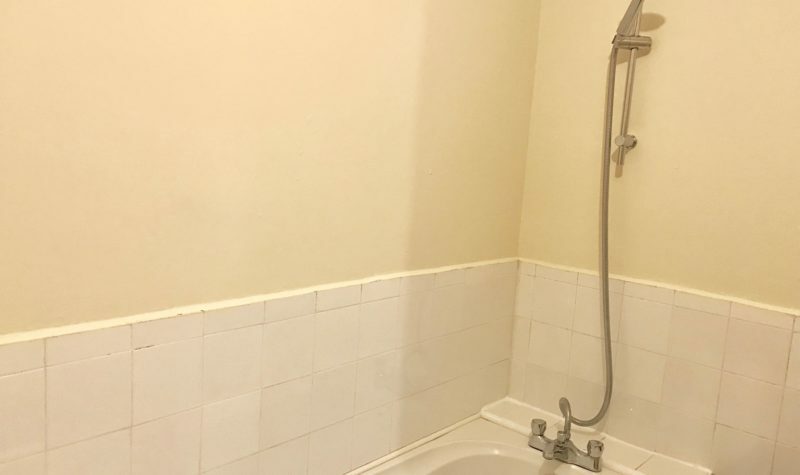 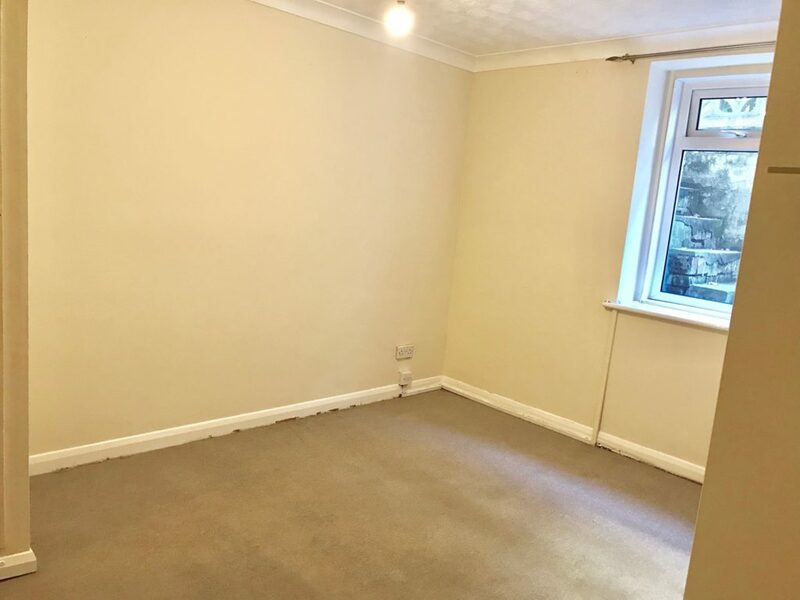 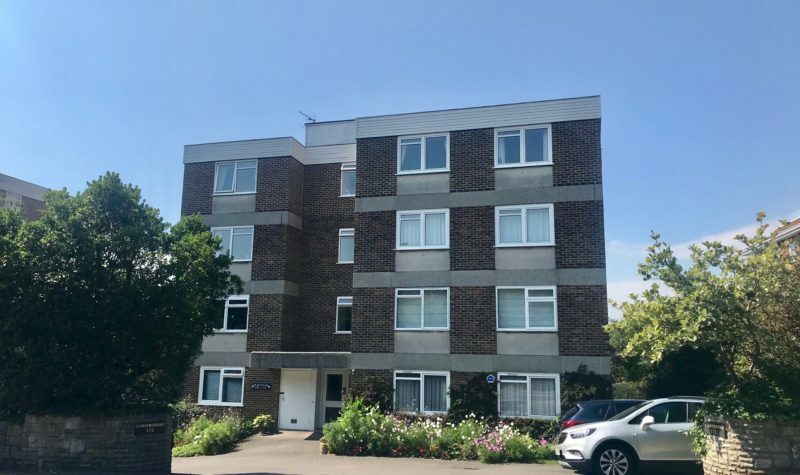 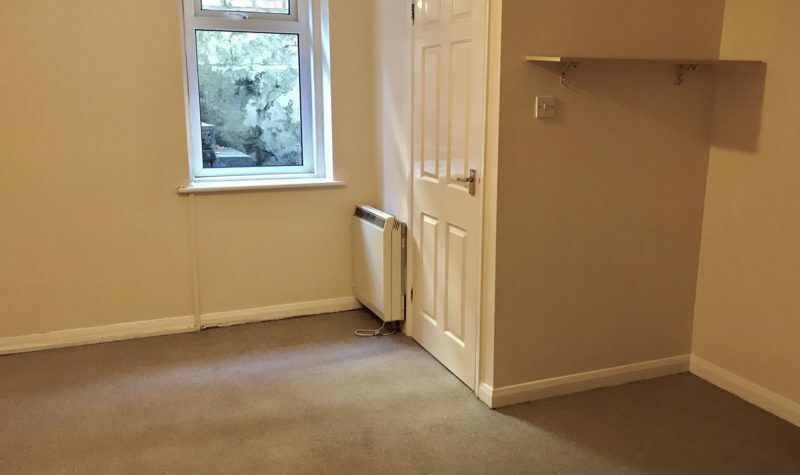 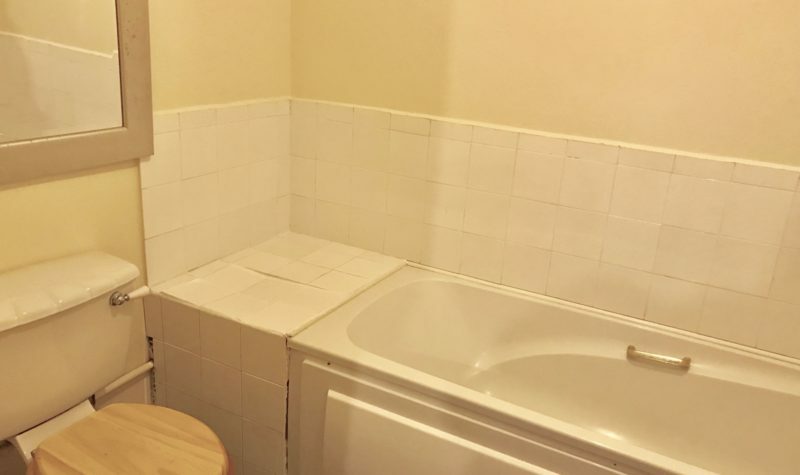 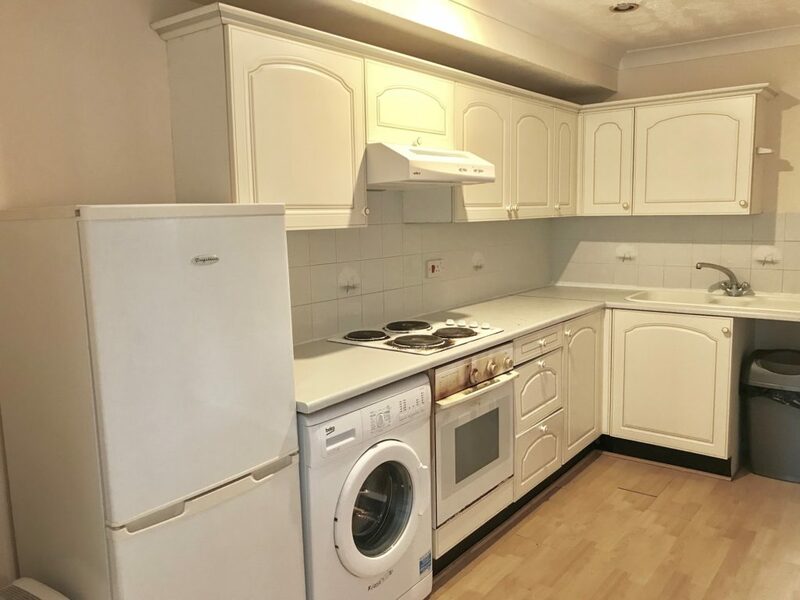 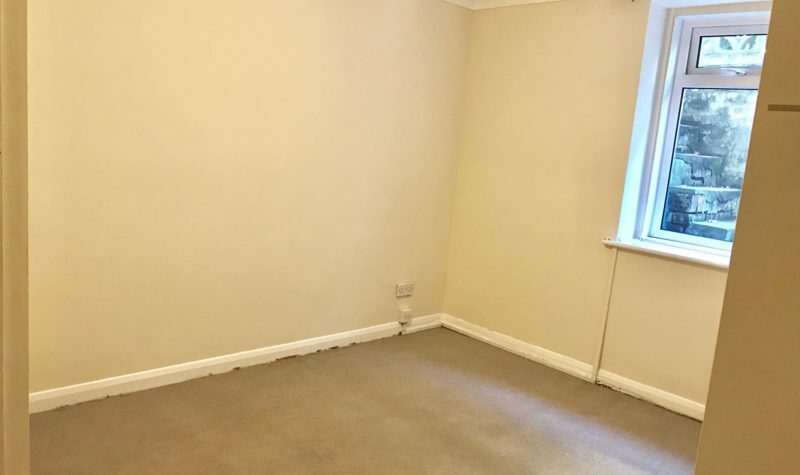 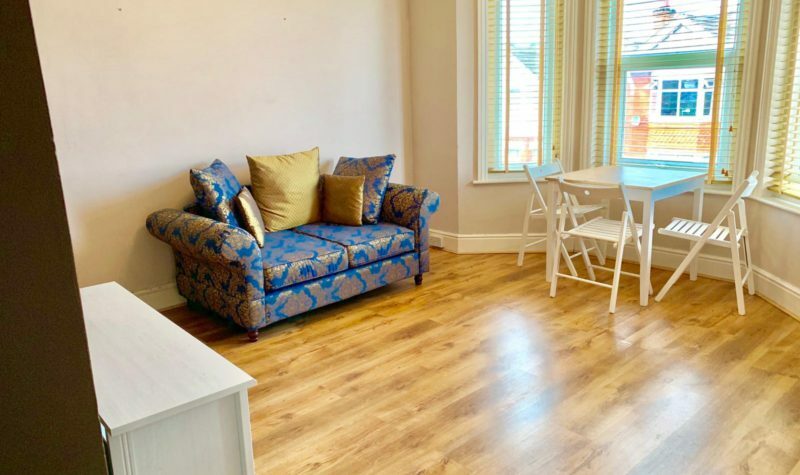 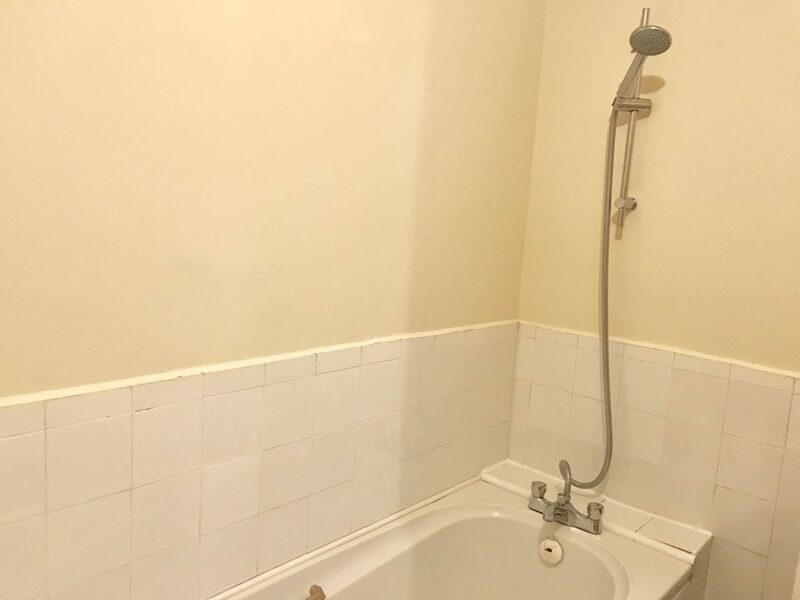 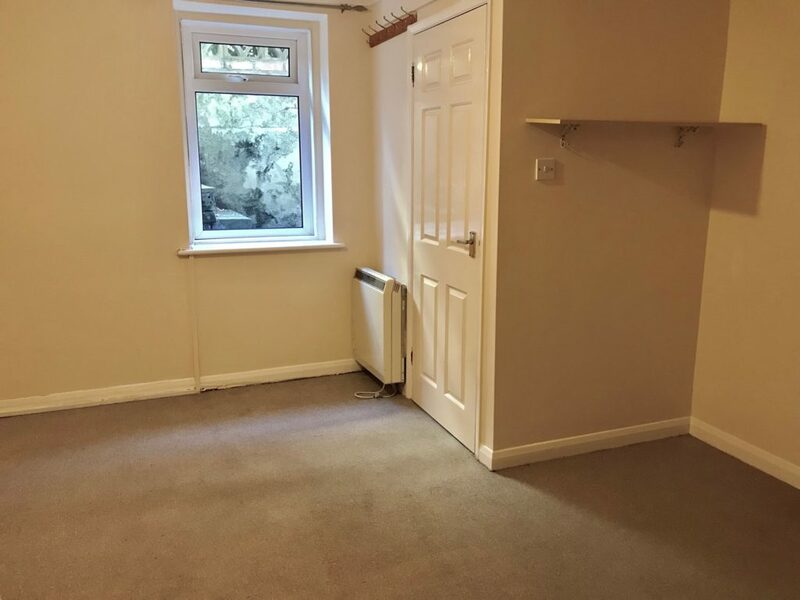 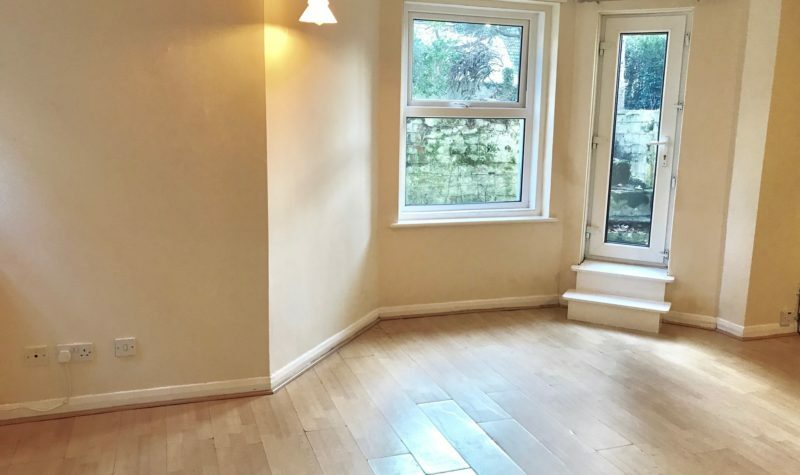 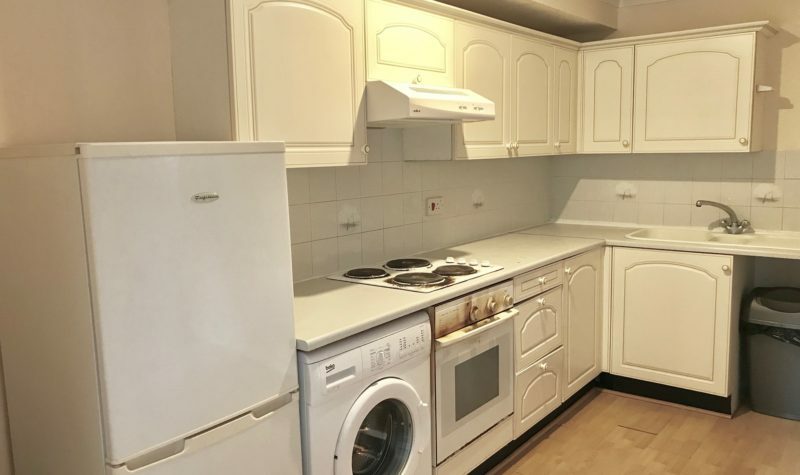 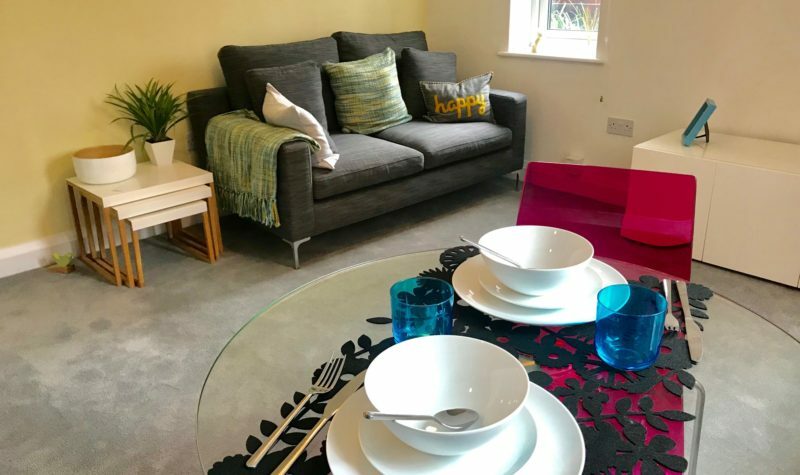 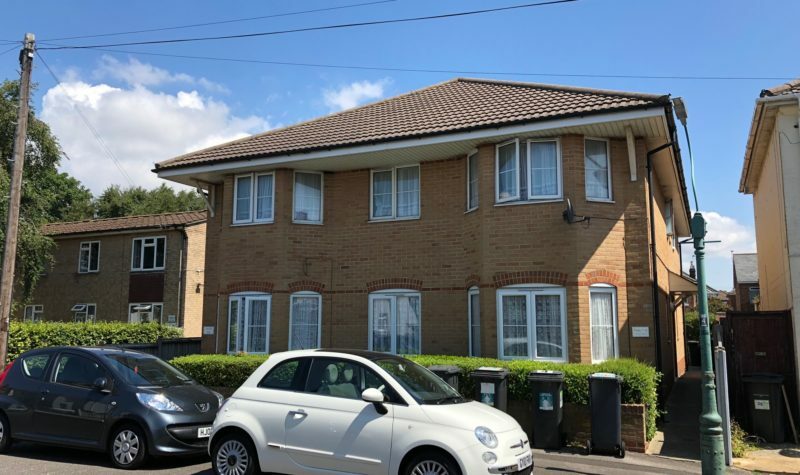 Avenue Estates are pleased to offer this spacious one double bedroom basement flat located close to the Beach and Boscombe Gardens. 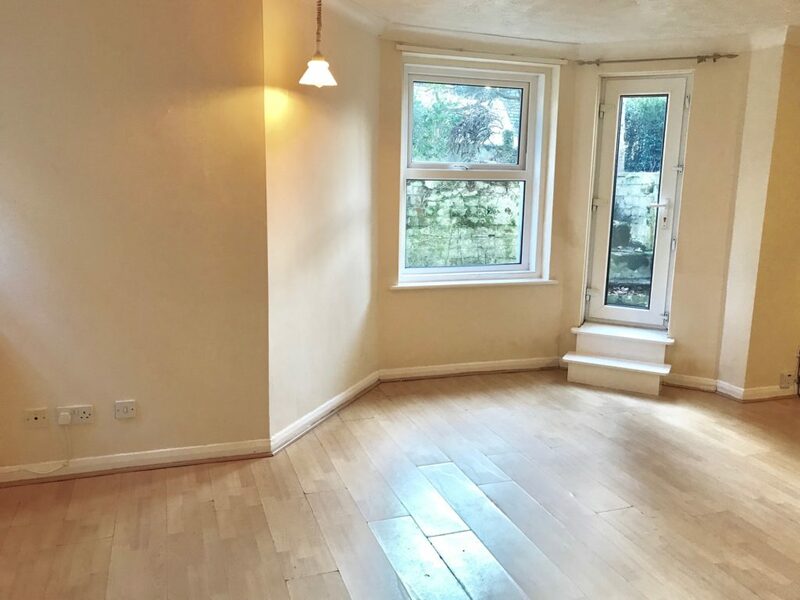 The property has its own private entrance and separate back door into communal gardens. 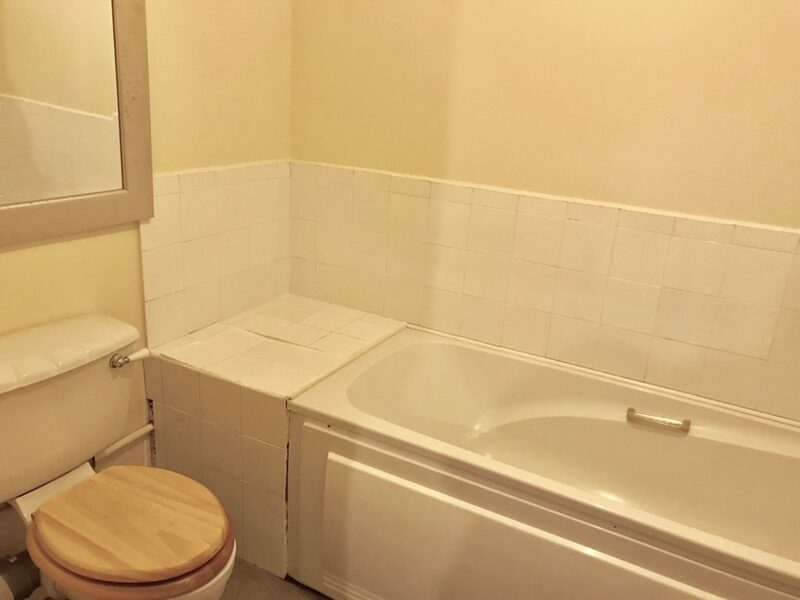 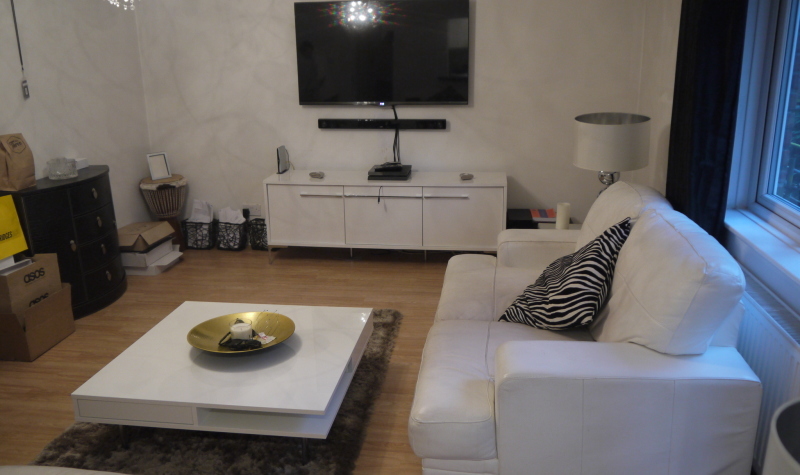 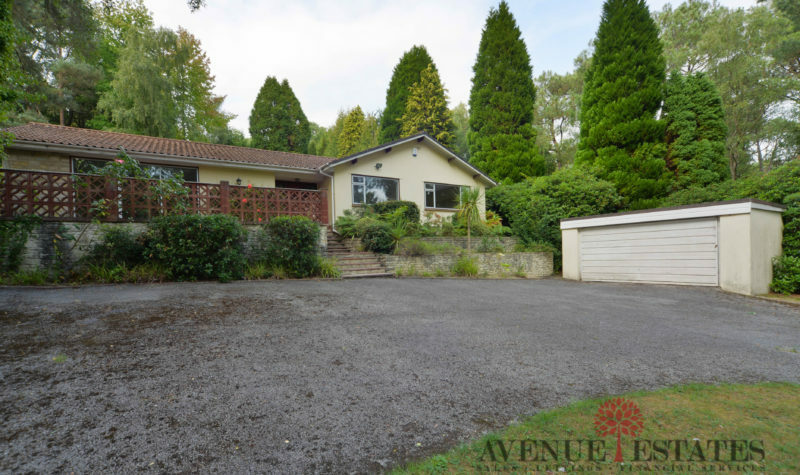 If you would like to see the property, please contact us on 01202 512 354.